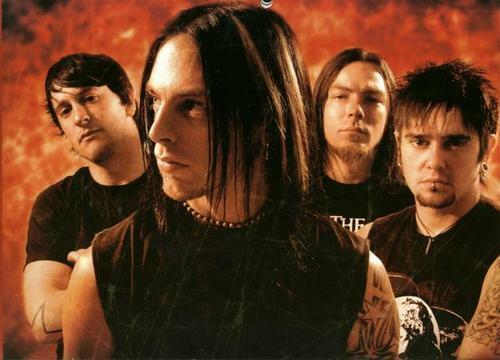 what is your favorito bullet for my valentine song? who's your favorito band member? Do you think the new album is a let down? 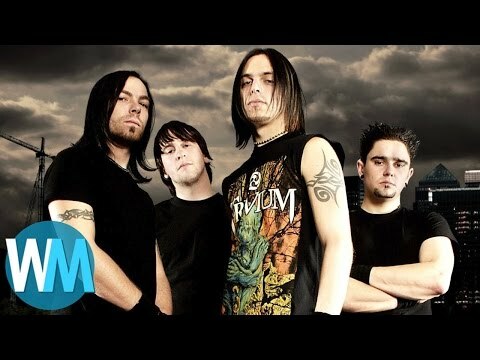 The fans pick: I like all of BFMV's stuff new and old.. Your topo, início 5 BFMV songs? Its time to take a chance you've gotta sit back and hold tight. Once again the Showbox Sodo out did itself. This time the chaos-causing bands were Toronto’s own Cancer Bats, California’s Bleeding Through, and United Kingdom’s Bullet For My Valentine. The “No Fear Tour” line-up brought some head-thrashing metal, with a mix of some quick finger work on the fret board from Bullet For My Valentine’s Michael Paget. All in all this show proved to be the most bruising experience for me — and my now broken camera. a comment was made to the poll: who's your favorito band member? an answer was added to this question: Your top 5 BFMV songs? Name The Song: So what's wrong tough guy why the tears?